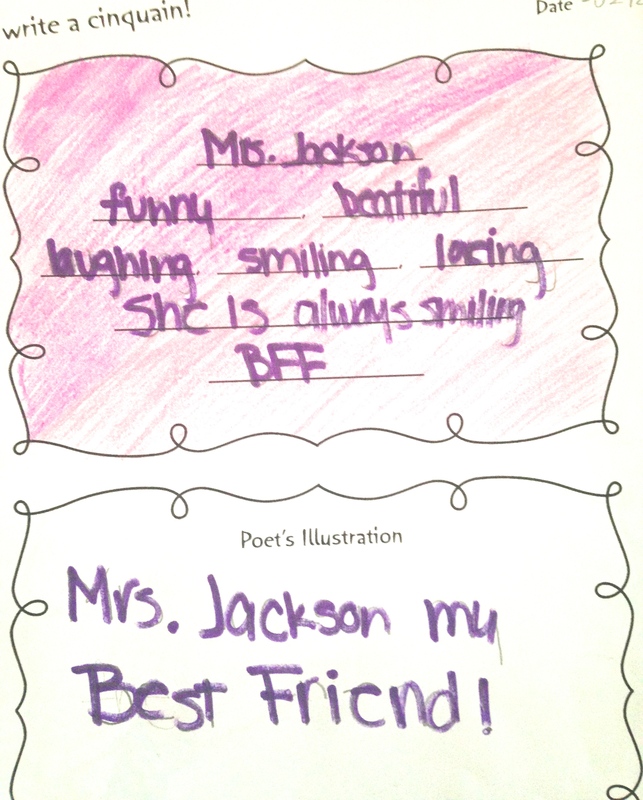 Mrs. Jackson my best friend! This entry was tagged education, encouragement, middle school, teaching. Bookmark the permalink.